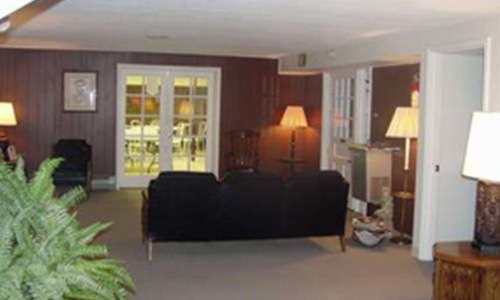 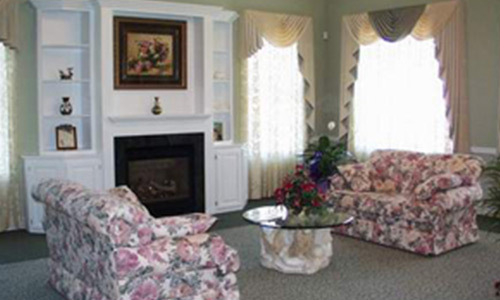 Our family takes great pride in the atmosphere and decor of our funeral homes. 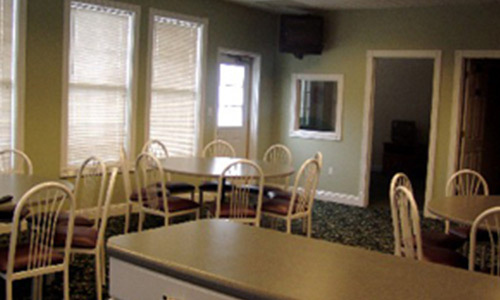 In these relaxed surroundings, you'll find caring and dedication from people who are here for you when you need it the most. 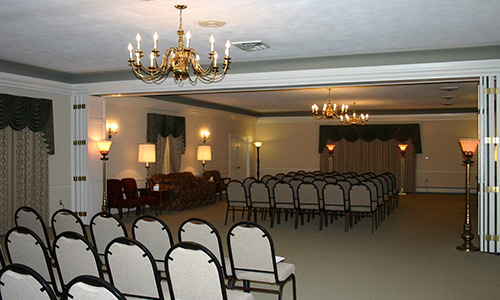 Just like you when it's time to plan for a wedding or anniversary you want to provide the best you can for your family. 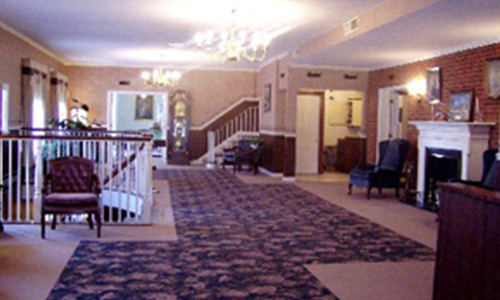 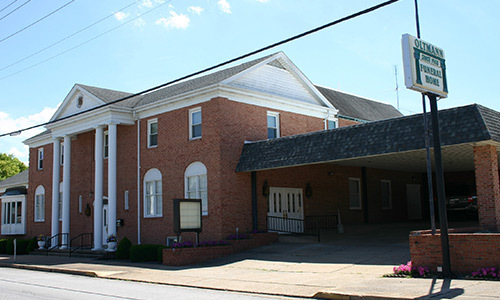 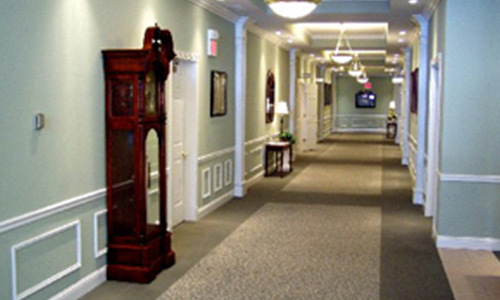 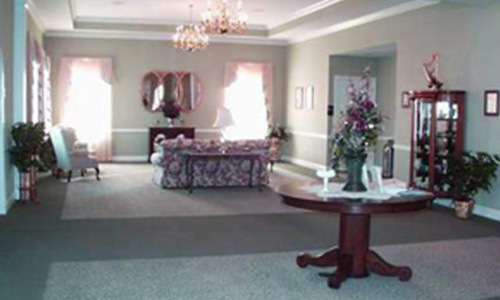 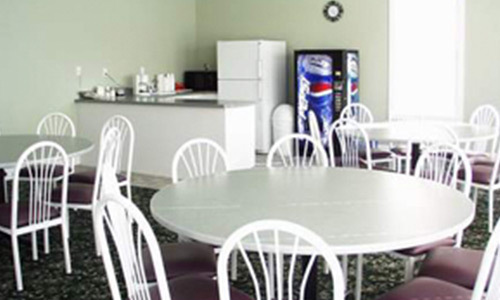 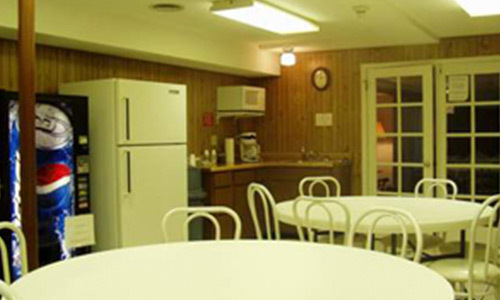 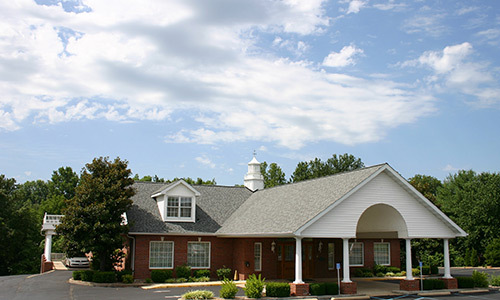 That is why the Oltmann Funeral Home provides the finest facilities in both Washington and Union. 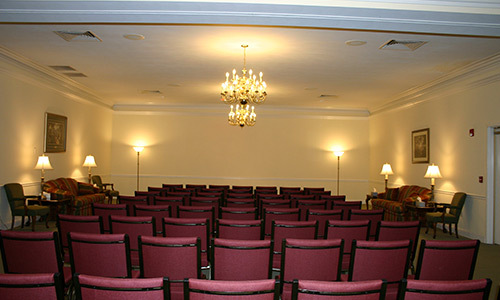 After all you wouldn't rent a reception hall that accommodates 75 people when you have invited 200 people for a reception. 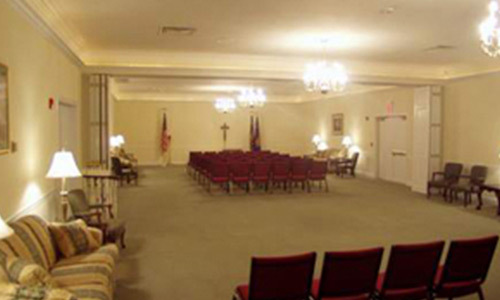 Why use a Funeral Home that is inadequate. 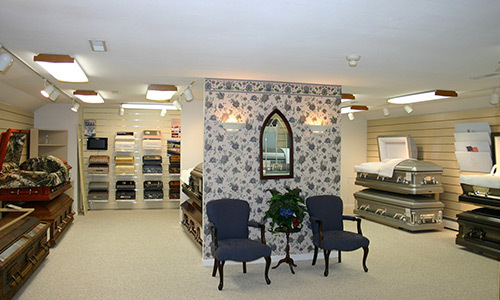 Choose a Funeral Home who cares, Oltmann Funeral Home.